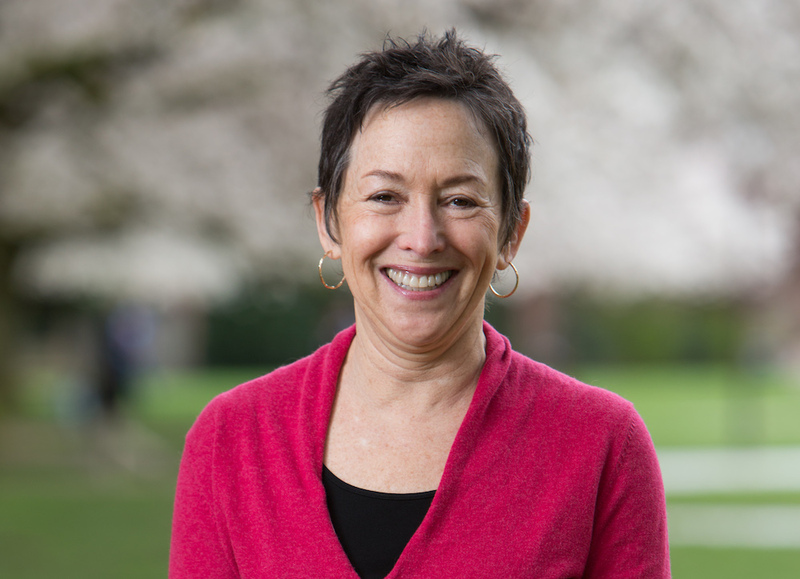 Sheila Valencia, a nationally-recognized scholar of literacy assessment, instruction and policy and University of Washington College of Education professor, has been named a Fellow of the American Educational Research Association. The AERA Fellows Program honors education researchers with substantial research accomplishments, conveys the association’s commitment to excellence in research and emphasizes the importance of sustaining exemplary research in the field. The selection of Valencia to join the AERA’s 2017 Class of Fellows was based on nomination by her peers and approval of the AERA Council. Valencia, who joined the faculty at UW College of Education in 1988, has served on national, state and local assessment committees to improve assessment systems and policies including the Common Core Standards Advisory Panel on Literacy, National Assessment of Educational Progress subcommittees, and IRA/NCTE standards and assessment committees. For several years, Valencia and a team of educators and researchers have been working to deliver intensive, ongoing literacy instruction to more secondary students as part of the UW’s Knowledge in Action project to redesign AP courses and increase student interest, engagement and learning. In her recent paper "Learning from text in an advanced government and politics course," published in the journal Citizenship Teaching and Learning, Valencia offers advice to educators on how to lead advanced classes when students have widely varying reading abilities. She has been a member of the editorial boards of Educational Researcher, Educational Assessment, Reading Research Quarterly, Journal of Literacy Research and The Reading Teacher. A member of the Reading Hall of Fame, Valencia also studies the professional development of teachers’ conceptual and practical knowledge of literacy and literacy instruction. She is the sixth member of the College’s faculty to be named a Fellow, joining Robert Abbott, James Banks, John Bransford, Walter Parker and Kenneth Zeichner. Also selected as a 2017 AERA Fellow was UW College of Education alumnus Tyrone C. Howard (PhD '98), a professor of education at University of California, Los Angeles.